Initial short-listing of applications will be carried out on the basis of relevance and quality of the brief write-up in the proposed area of research to be submitted along with the application form. Short-listed candidates will be required to appear for a written test and those qualifying in written test will be subjected to personal interviews to assess their motivation and potential leading to final short listing and preparation of panel of selected candidates, in order of merit. 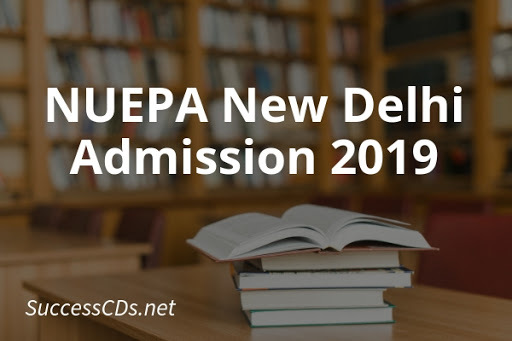 Candidates must be possessing the eligibility qualification and submit marks statement at the time of written test on 22 June 2019.